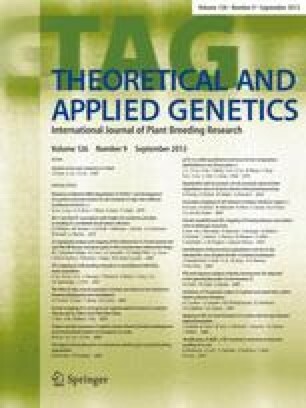 Since the successful induction of haploids from anthers cultured in vitro in 1964, a great deal of attention has been given to this problem by those interested in obtaining pure lines and mutants for crop improvement and biochemical genetics. In the last 16 years the anther culture technique has been refined and extended to over one hundred and fifty different species. More recently, isolated pollen culture — which is a refinement of the original anther culture technique — has also been developed. In this review we have made an effort to critically examine existing reports with the objective of analysing the effects of various factors — e.g. culture medium, the cultural conditions, and the effect of genotype and physiological state of the parent plant on pollen induction — and to speculate on the mechanism of action of different factors in order to throw some light on the process of haploid induction.